Everybody games. (Finally!) 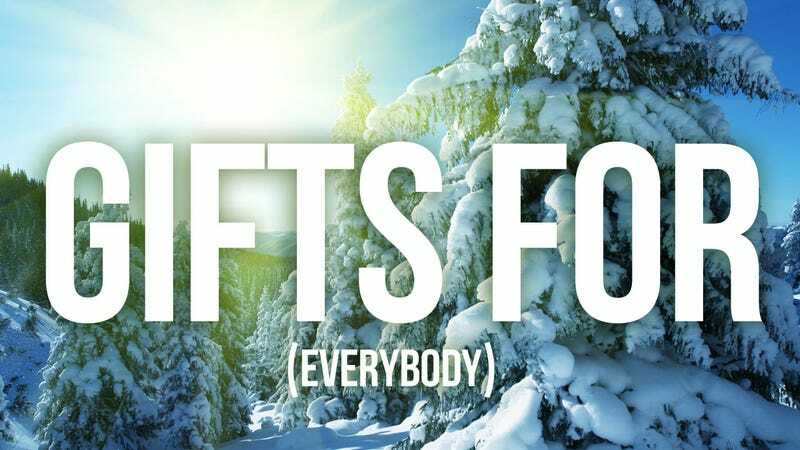 With a million different types of gamers, there are a million types of gifts to be bought. This year, rather than going very broad, we've tried to offer up a few specific different archetypes, the better to actually help you find something for the person you love. We're not suggesting just video games, either. Over the past few weeks, we've offered up some of our favorite games, accessories, toys, and clothing for you to stash underneath the holiday icon of your choice.